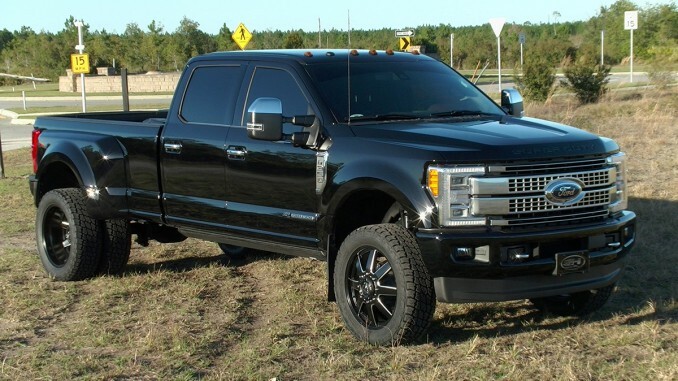 Take a look at our customer’s 2017 Ford F-350 Platinum Dually Super Duty truck with 22 inch Fuel D538 Maverick rims. 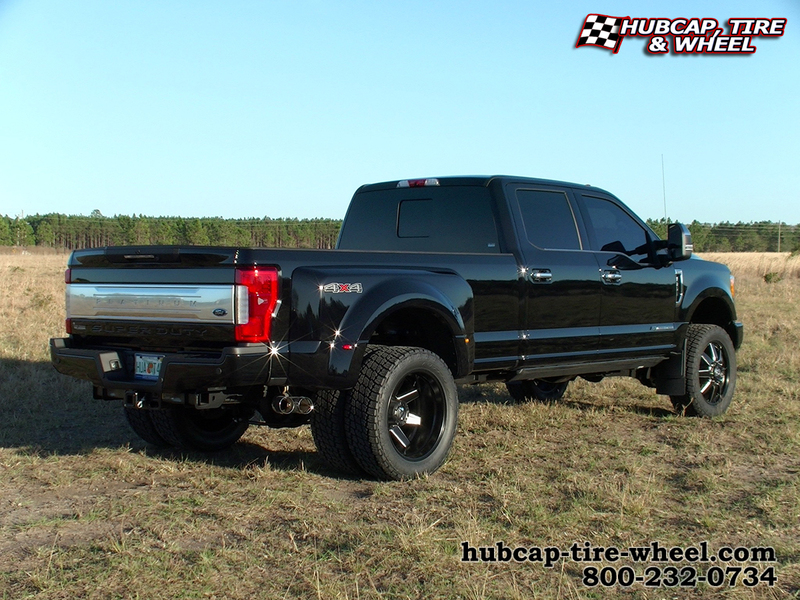 He wrapped the Maverick wheels with 285/55-22 Nitto Terra Grappler G2 tires. The black truck with the black wheels really go well together. They accent each other perfectly. 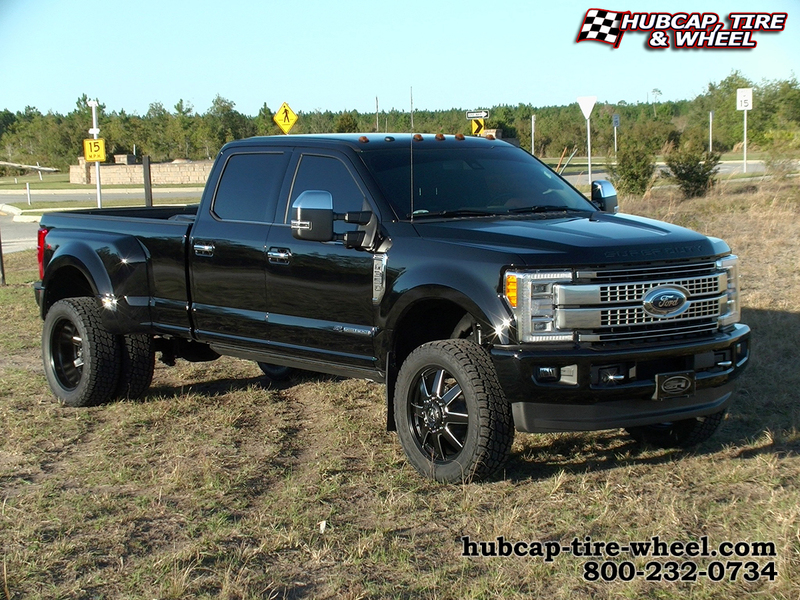 Fuel is one of the top wheel brands out on the market right now and that is a brand we will always suggest first when talking about wheels for dually trucks or any truck for that matter. If you have any questions at all regarding these wheels or any other wheels please don’t hesitate to ask. We give you a variety of ways to get a hold of us. The first and easiest way during our business hours, call us: 800-232-0734. 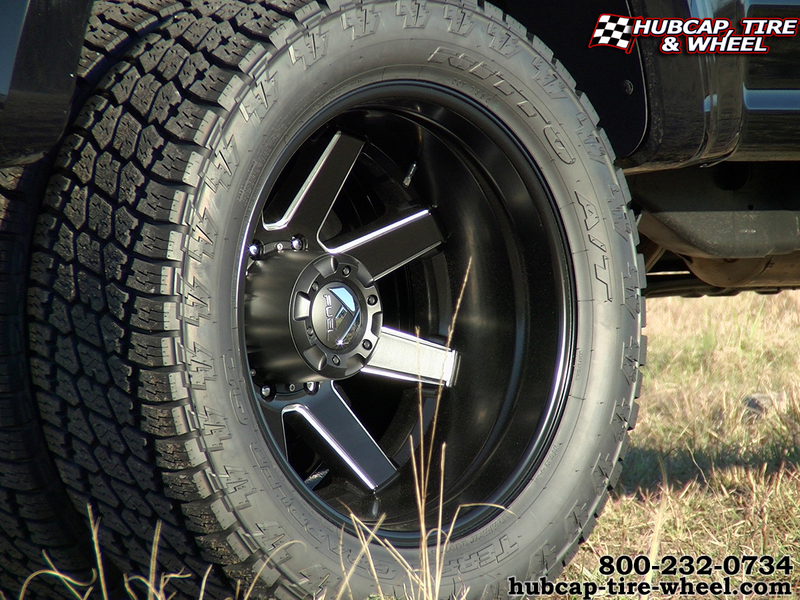 If you call outside of our business hours, please go to our main site: hubcap-tire-wheel.com and on the top of every page you will see a link that says contact us. Click on that and send us a message and we will reply back as soon as we can. You can also find us/send us a message on Facebook, Instagram or Twitter. We will get back to you as soon as possible if you message us outside of business hours. Our wheel and tire experts have over 100 years of combined experience and they love to talk about cars, trucks, jeeps, wheels, tires and accessories. When they aren’t working helping customers, they are working on their own vehicles. They are through and through car enthusiasts so don’t hesitate to call.